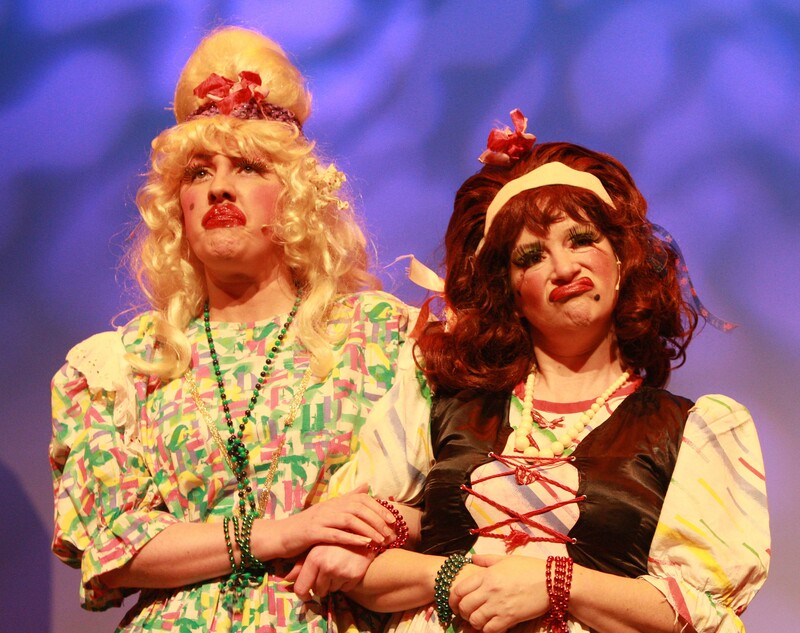 For this week’s Moment in Time, we look back on Portlaoise Panto Group’s production of ‘Cinderella’ in the Dunamaise Theatre. 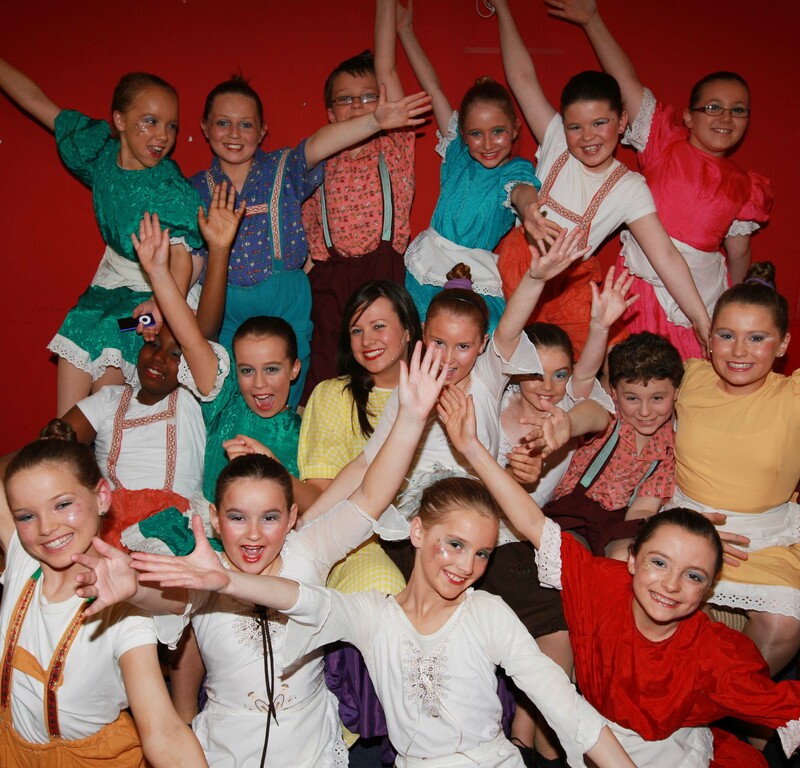 The show marked the group’s 25th annual production and their 10th annual performance in the Dunamaise theatre. 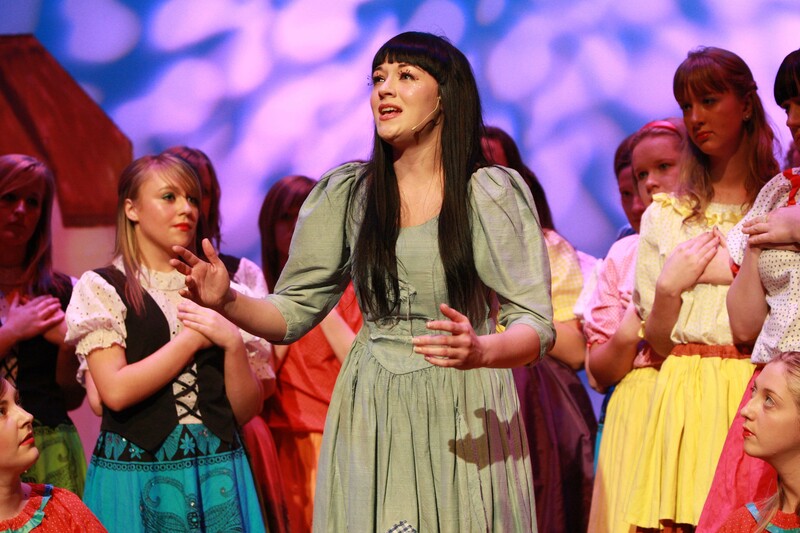 After four months of rehearsal, the panto was a huge success with all of the shows selling out. 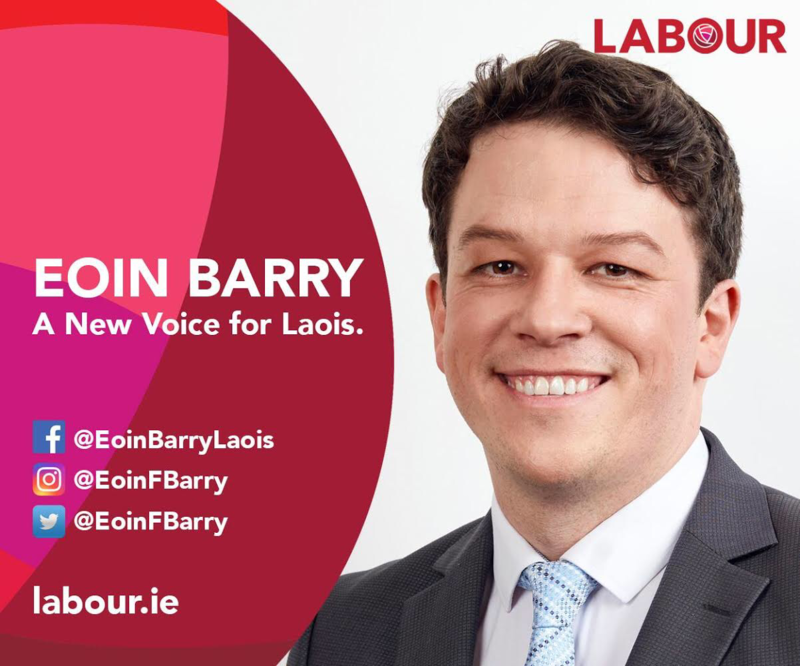 An adult cast of 25 acted alongside a children’s chorus of 16. 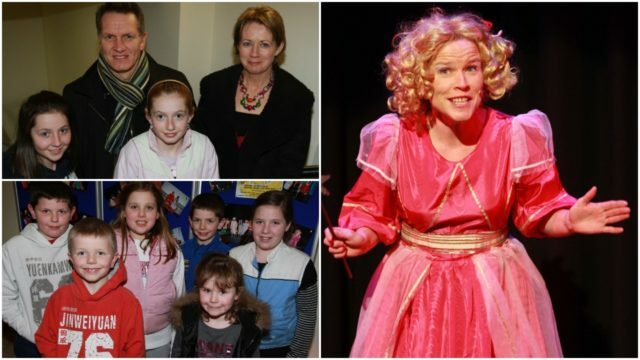 Jayne Louise Kelly starred as Cinderella, Gillian Haslam and Louise McEvoy played the ugly sisters and Damian Halpan acted as the stepmother. Other cast members included Deirde Phelan, Michael O’Reilly, Noel Tuohy, PJ Mulhall, Christy Bannon, and Eoghan Fingleton. 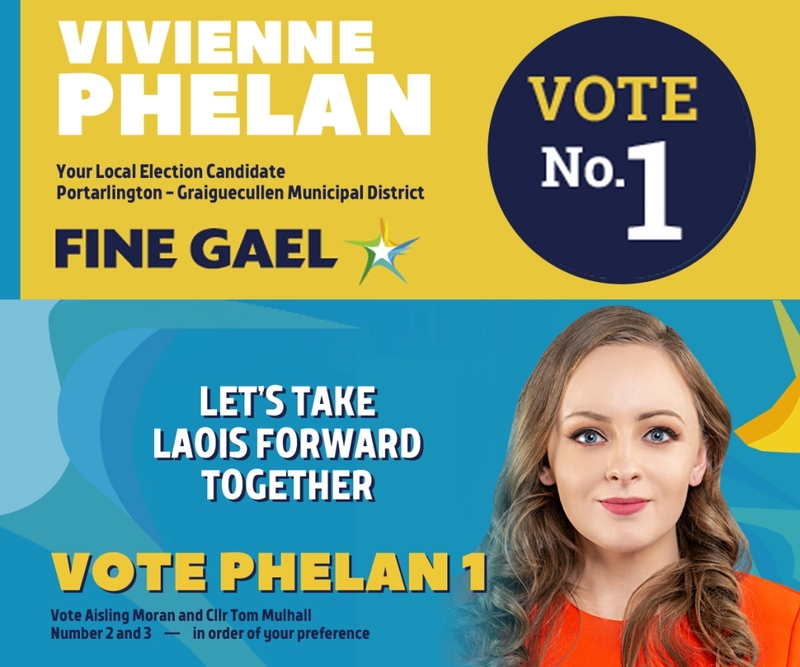 Seasoned cast members included Tim Keane, Lynda Byrne, Bernie Tynan, Breed Davy Butler and Niamh Muldowney. 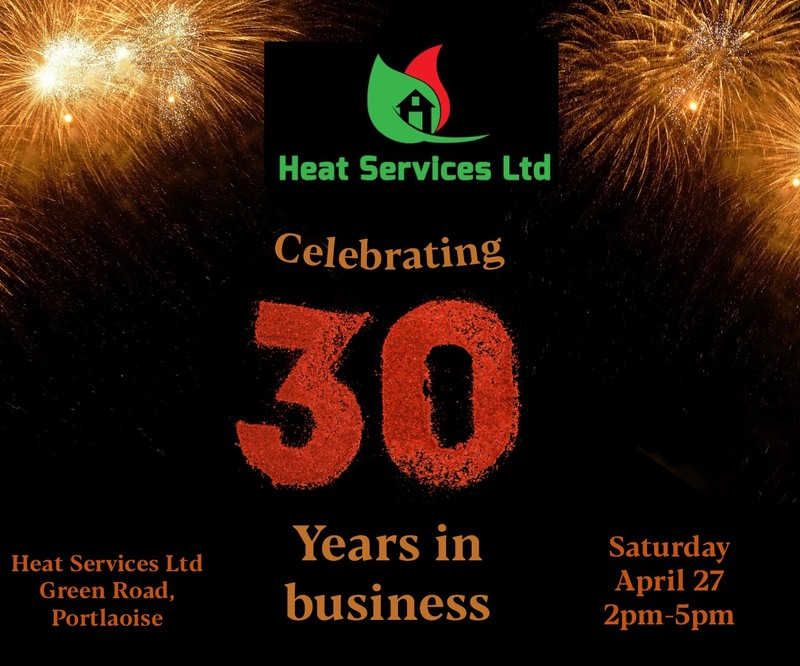 You can check out photos from the show taken by Alf Harvey below. 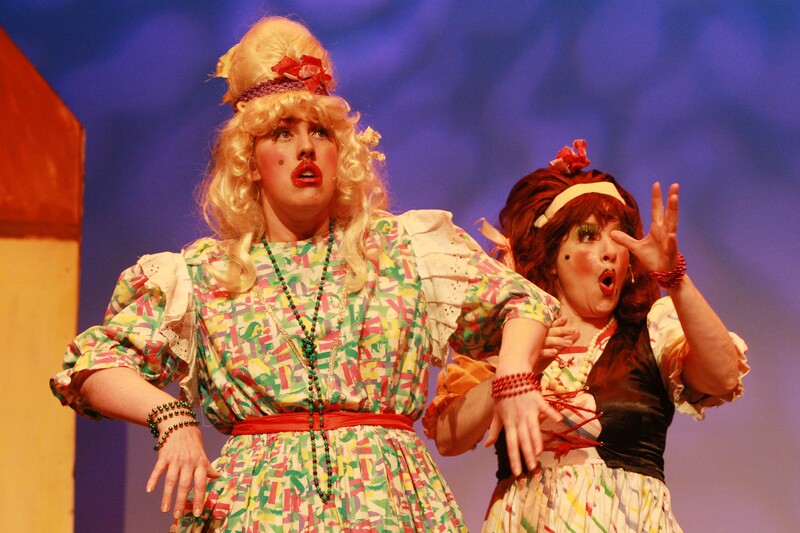 Louise McEvoy as ‘Steak’ and Gillian Haslam as ‘Kidney’ on stage at the Dunamaise Theatre for the Portlaoise Pantomime Group’s production of Cinderella. 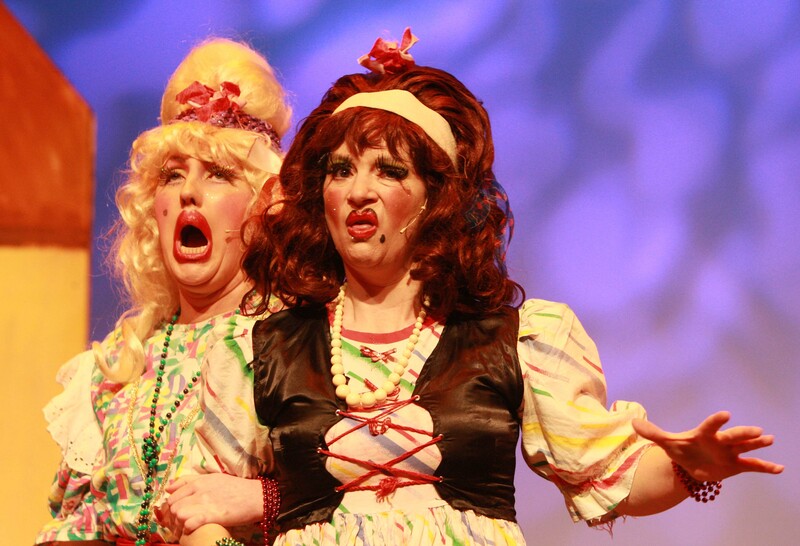 A brilliant performance from Louise McEvoy as ‘Steak’ and Gillian Haslam as ‘Kidney’ on stage at the Dunamaise Theatre on Monday night for the Portlaoise Pantomime Group’s production of Cinderella. 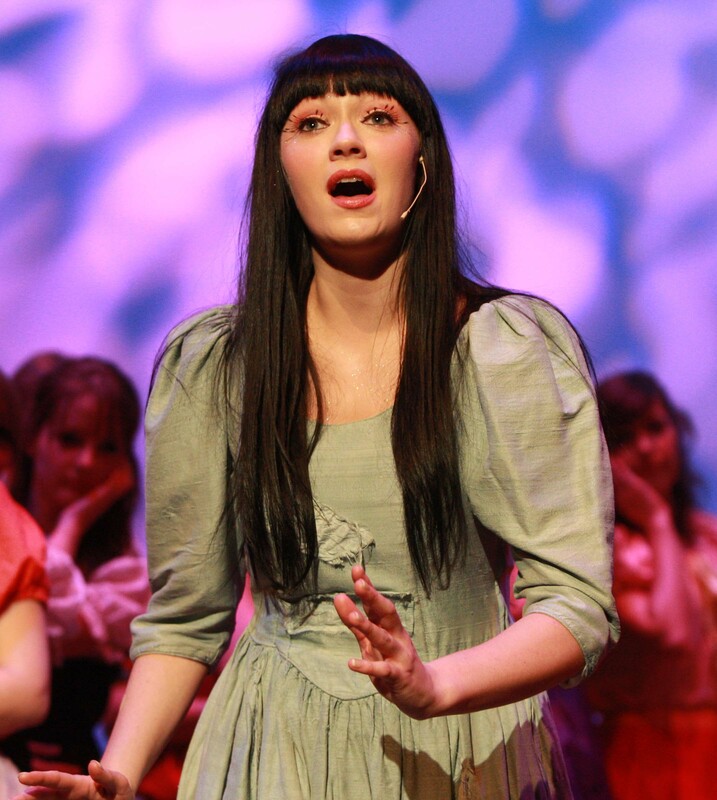 Jane Louise Kelly as ‘Cinderella’ at the Dunamaise Theatre for the Portlaoise Pantomime Group’s production of Cinderella. 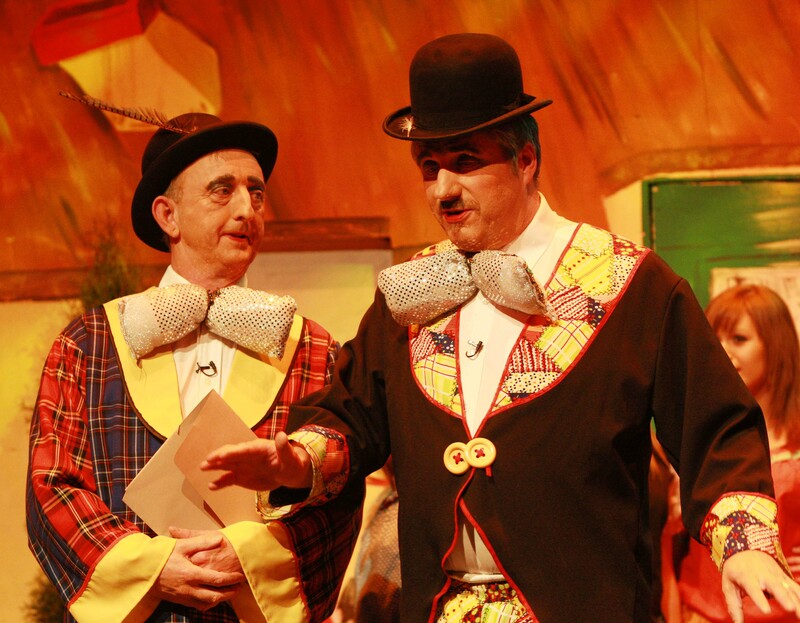 PJ Mulhall as ‘Blister’ and Noel Tuohy as ‘Pimple’ on stage at the Dunamaise Theatre for the Portlaoise Pantomime Group’s production of Cinderella. 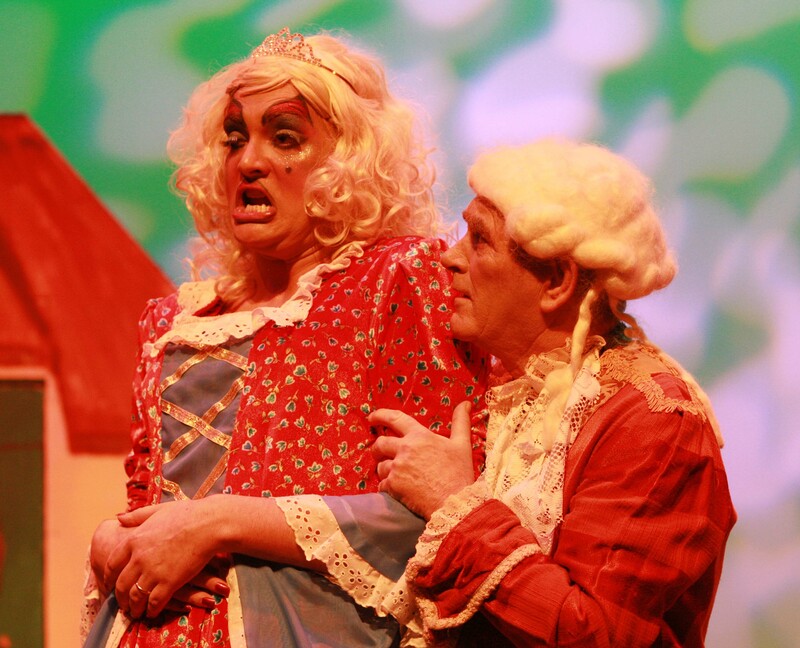 Damien Halpin as ‘Baroness Malicious’ and Michael O’Reilly as ‘Baron Malicious’ at the Dunamaise Theatre for the Portlaoise Pantomime Group’s production of Cinderella. 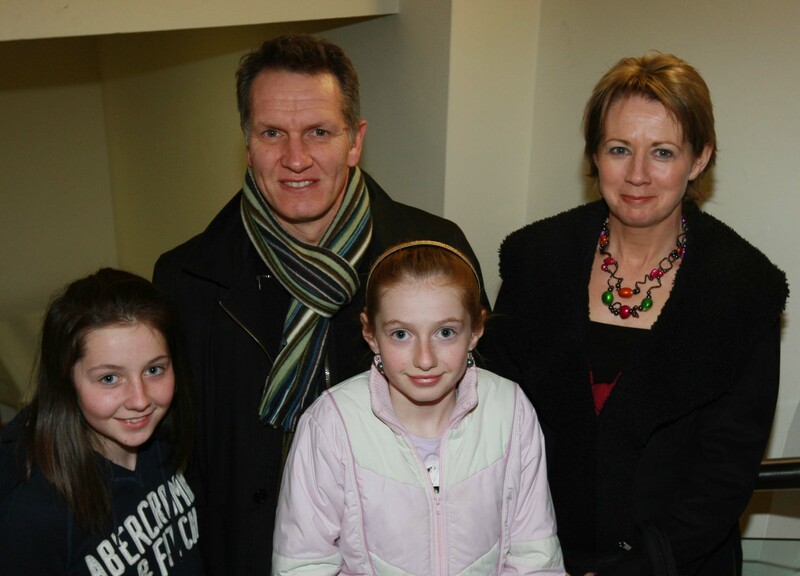 Members of the junior chorus at the Dunamaise Theatre for the Portlaoise Pantomime Group’s production of Cinderella. 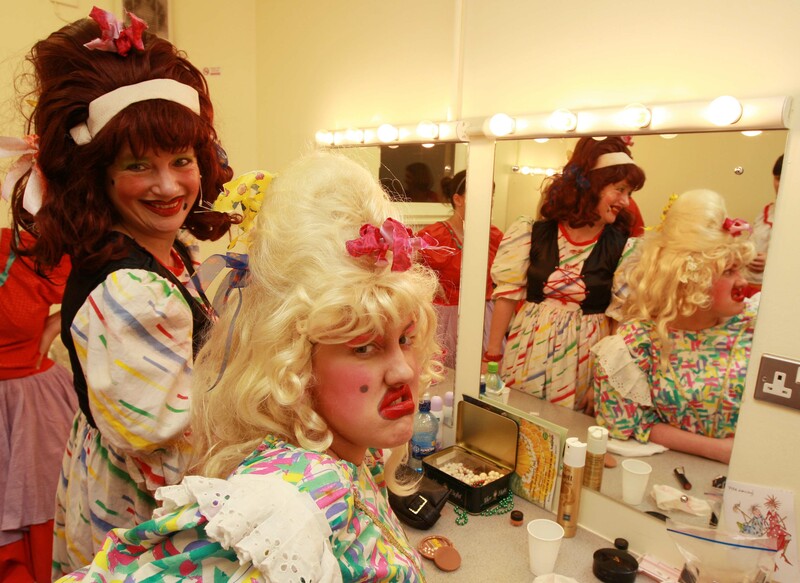 Gillian Haslam as ‘Kidney’ and Louise McEvoy as ‘Steak’ get ready at the Dunamaise Theatre for the Portlaoise Pantomime Group’s production of Cinderella. 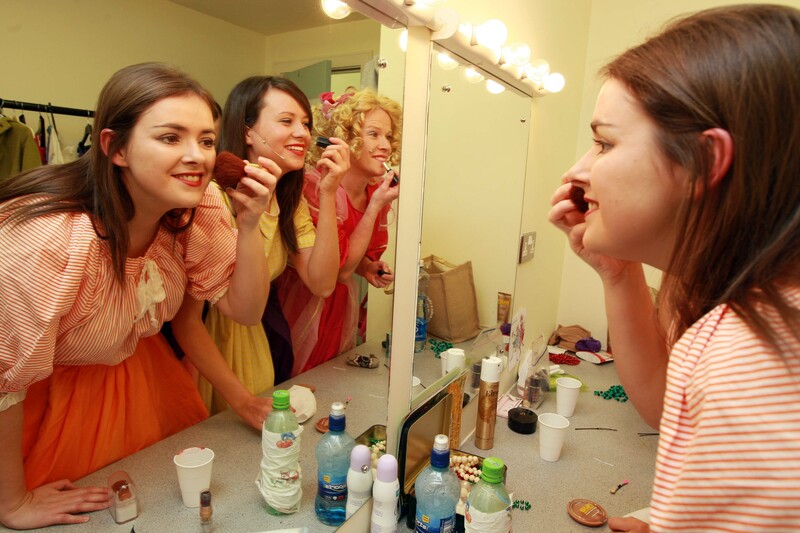 Zeta O’Reilly, Suzanne Lillis and Deirdre Phelan have some final preparations at the Dunamaise Theatre for the Portlaoise Pantomime Group’s production of Cinderella. 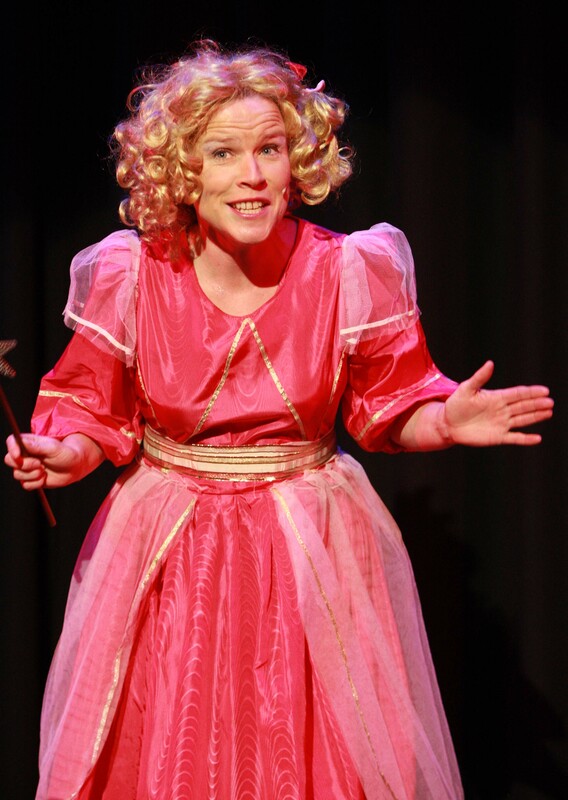 Deirdre Phelan as ‘Fairy Godmother’ at the Dunamaise Theatre for the Portlaoise Pantomime Group’s production of Cinderella. 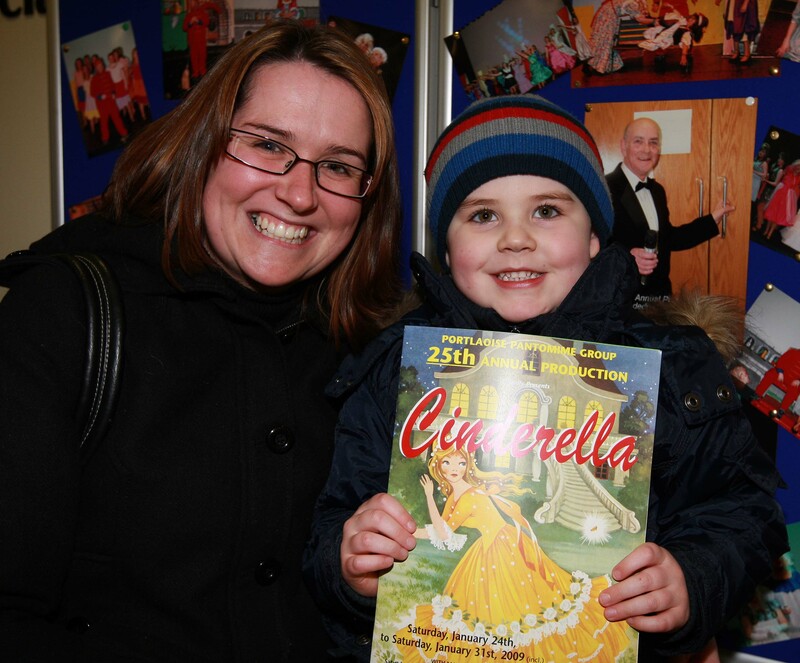 Catherine McHugh and Jack McGrath at the Dunamaise Theatre for the Portlaoise Pantomime Group’s production of Cinderella. 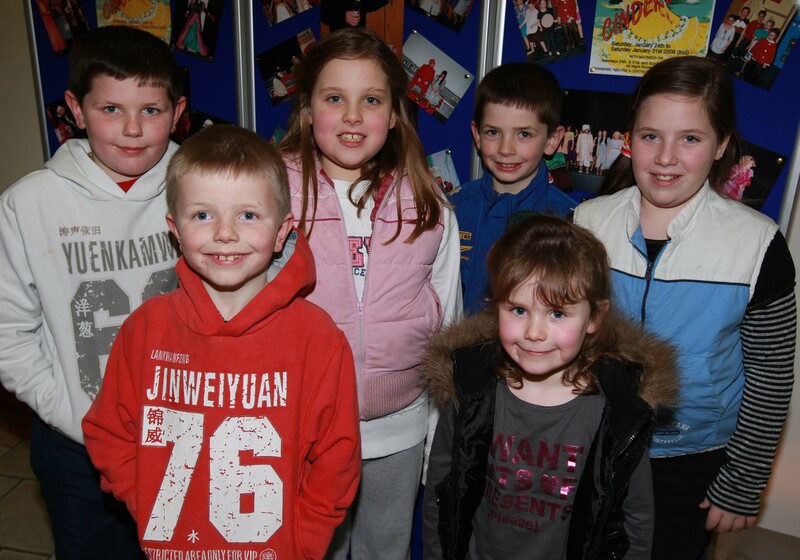 Brian Rabbitte, Niall Rabbitte, Amy Kealy, Ciaran Rabbitte, Roisin Kealy and Shauna Kealy at the Dunamaise Theatre for the Portlaoise Pantomime Group’s production of Cinderella. Craig Murray, Ciara Murray, Zoe Murray and Paula Tynan at the Dunamaise Theatre for the Portlaoise Pantomime Group’s production of Cinderella. 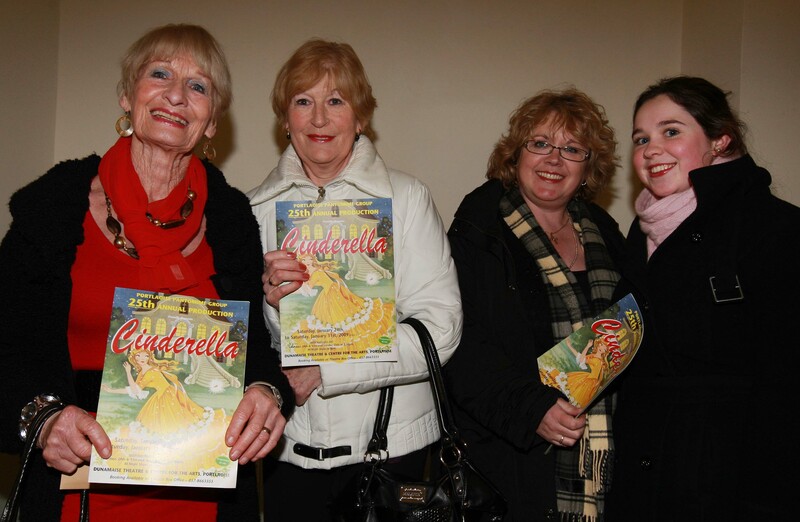 Laura Kilkenny, Ann Holohan, Helen Ging and Kelly Ging at the Dunamaise Theatre for the Portlaoise Pantomime Group’s production of Cinderella. 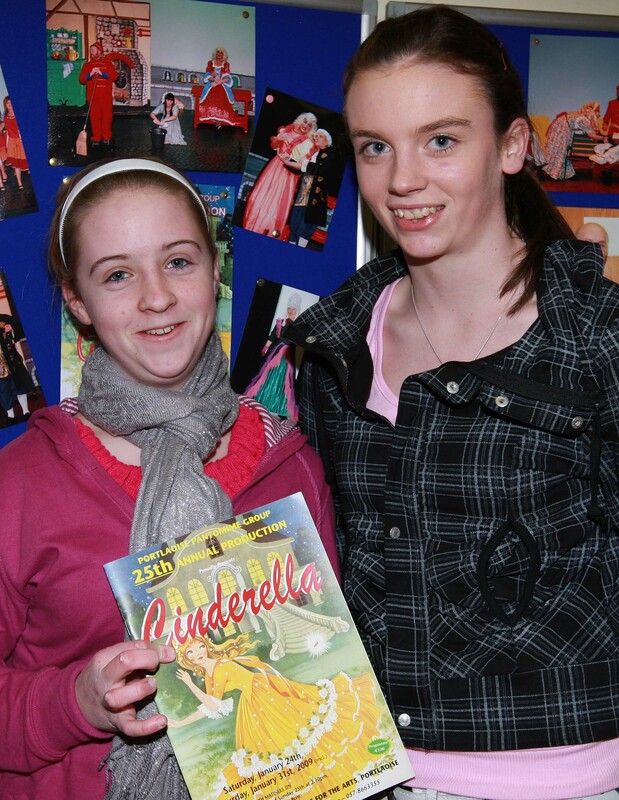 Roisin O’Sullivan and Alison Finlay at the Dunamaise Theatre for the Portlaoise Pantomime Group’s production of Cinderella. 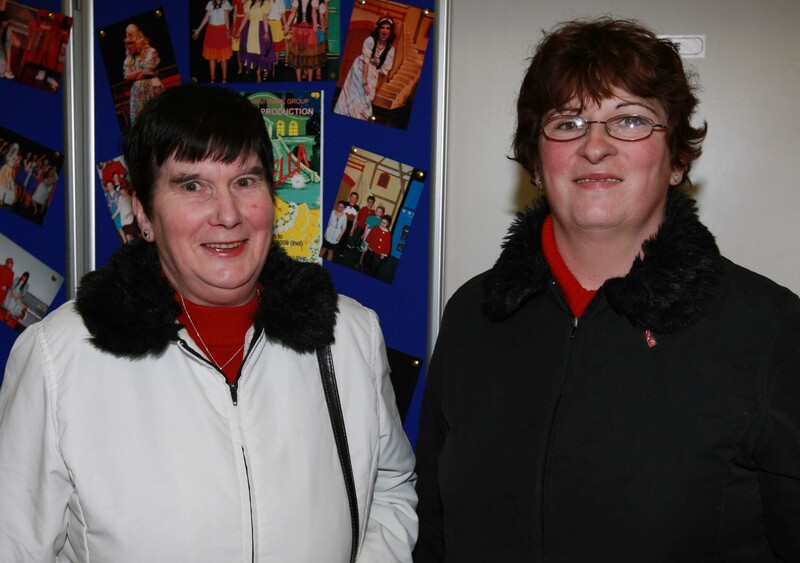 Rosemary Davis and Catherine Maher at the Dunamaise Theatre for the Portlaoise Pantomime Group’s production of Cinderella. 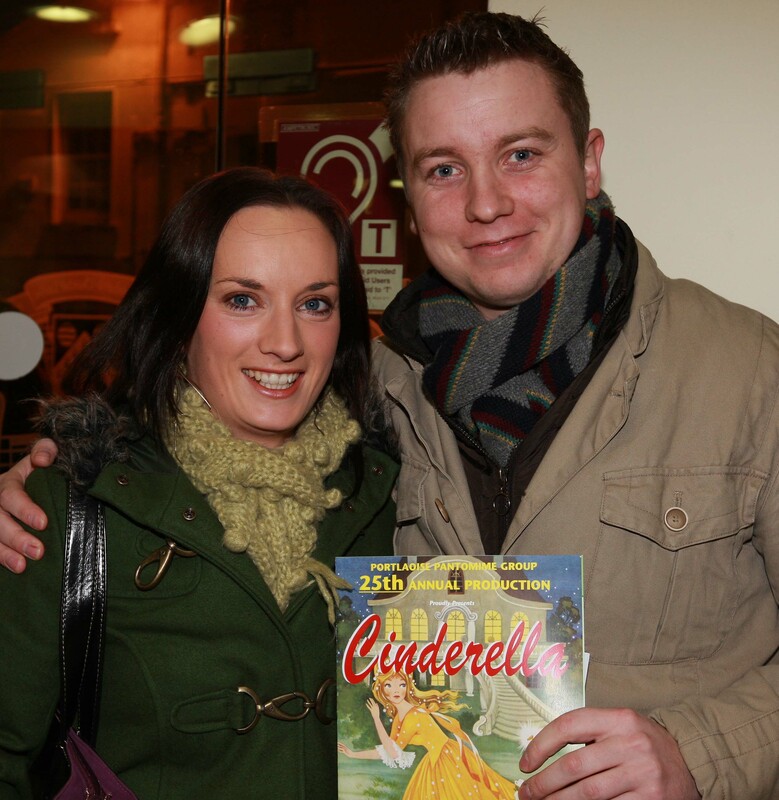 Caroline Clear and Shane Conroy at the Dunamaise Theatre for the Portlaoise Pantomime Group’s production of Cinderella. 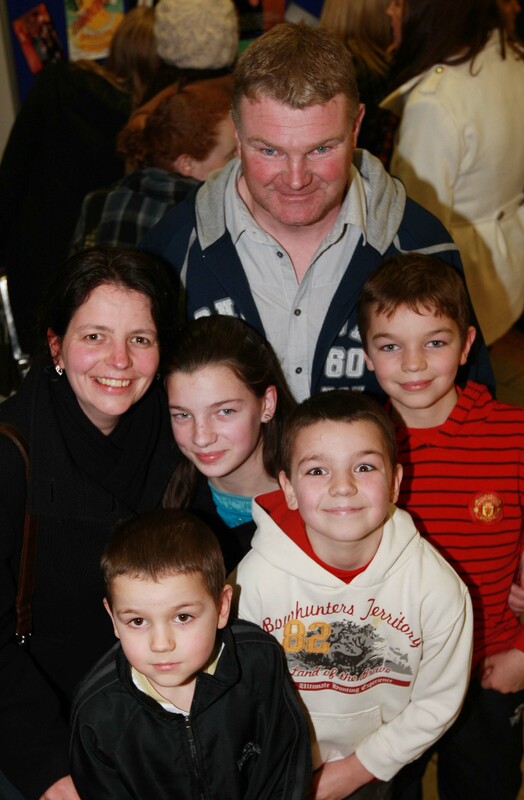 Terry, Jenny, Hannah, Andrew, Trevor and Kevin Swayne at the Dunamaise Theatre for the Portlaoise Pantomime Group’s production of Cinderella.